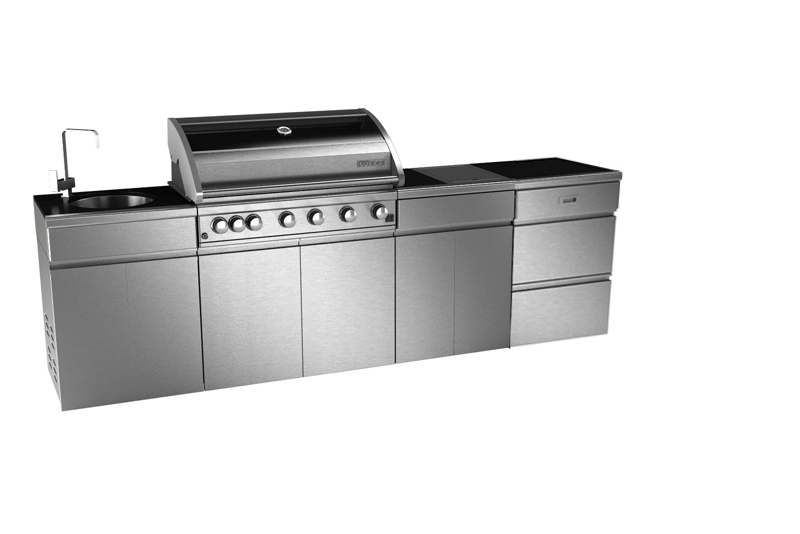 This Deluxe Stainless Steel 6 Burner Outdoor kitchen has all your BBQ needs covered. 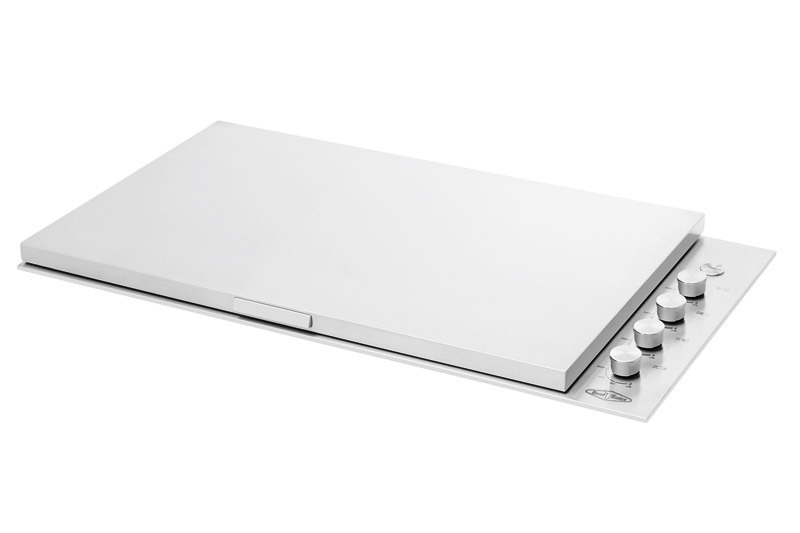 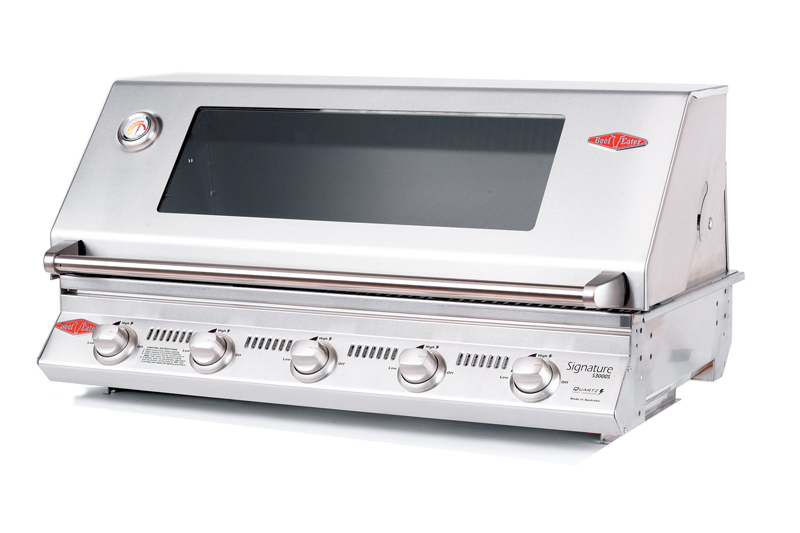 With an infrared rear burner, stainless grills, enamelled cast iron burners and Hotplates, cold/Hot water sink as well as a high powered wok/side burner you’ll get maximum heat and great performance every time you cook. 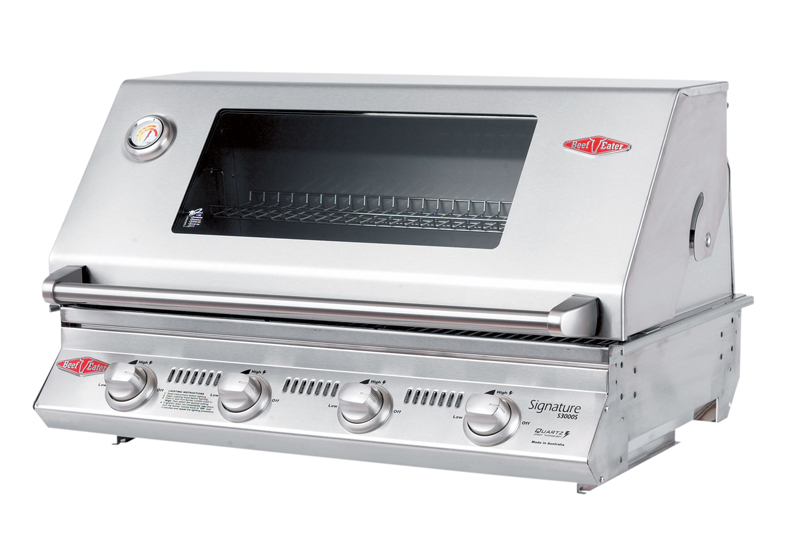 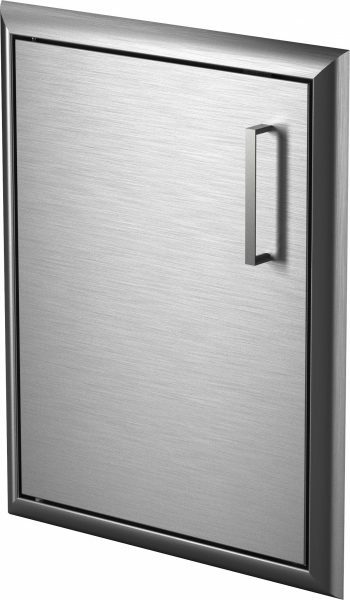 Its stylish stainless steel hood, doors and fascia, Granite bench tops and will integrate into your entertaining space, giving a stylish and contemporary look.